Thanks, Vicki, for allowing me to share books and handbags! The bag with the flamingo is the one I would carry. Impractical as it is, it screamed “buy me” from behind the counter at a trendy Los Angeles thrift store a few years ago. The brand or its history didn’t matter. It was so fun I had to have it. Gillian, the heroine in Becker Circle is much too practical for a cute purse that only holds a phone, keys, and credit card. 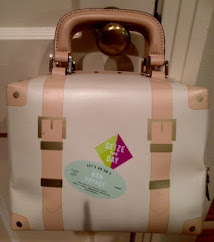 A good friend passed the colorful canvas bag to me at one of our regular clothing exchanges, and it’s very similar to the one that makes an appearance in the second scene of “Becker Circle.” It’s a special gift from her mom. My first and only boyfriend believed I was too gutless to leave. He was dead wrong. My name’s Gillian, and I graduated Harvard early and left his hot temper and everyone else behind for Dallas. Determined to make it on my own, I land a second job bartending at the neighborhood pub smack in drama central where most every jerk in the neighborhood hits on me—at a huge price. A week into the job, the neighborhood’s very popular drug dealer falls to his death a few feet from the table I’m serving. The cops say suicide, but the hot guitar player in the house band and I suspect foul play, and I intend to prove it. We dig deeper, grow closer, and make a shocking discovery. We know the murderer. At the edge of the park, a well-dressed man jumps out of a shiny SUV and shoves the guy into the shrubs. He leans over as they exchange words. Good morning, Addison! Glad you are here to show off your book and handbags. Have a lovely day. The flamingo one is so cute! I wish you all the best with your release! That bag is sure an unique find! Great post, Addison! I love the flamingo!! 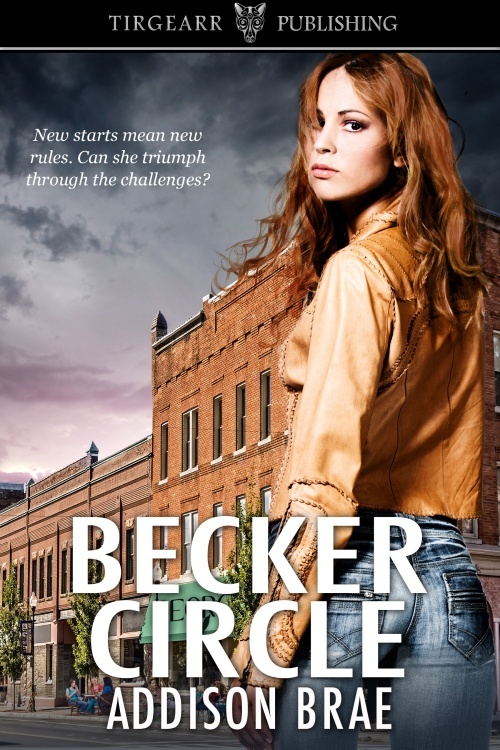 Good luck with Becker Circle, it looks like it's going to have lots of interesting twists! Those bags are adorable, especially the one with the kitties. Thanks y'all for the comments. 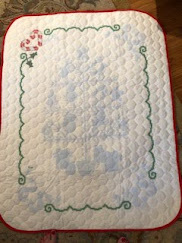 And thank you Vicki for the great blog! A unique handbag is one of the greatest accessories and the pairing with book characters is super cool!